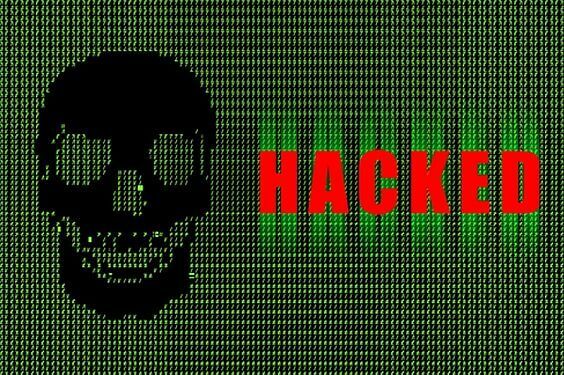 Over 200 Faucet Hub User Account Hacked!!! The leading Bitcoin microwallet and Instant Faucet payment giant just announced that over 200 of their almost 600 thousand users account have been hacked and about 30 withdrawal from those account have been completed. Is this breach a fault of Faucet Hub security system? No, for Faucet Hub explain, "We believe that some of our users registered on a faucet/website that is stealing login data. Some of this login data has been used to access various accounts here at FaucetHub. Not only that, but some people's balances were withdrawn without them noticing." So the appeal from Faucet Hub to all their users is "to protect your account details by using unique passwords on every website you use and enabling (at least) email 2-Factor Authentication." What is a Unique Password? A unique password is one that is different from other password. In other word, Faucet Hub is urging their users to use different password for the different website they use. If you will like to know if your account is among the haccked account, click >>> HERE <<<.